Dri-Tec waterproof & breathable membrane keeps feet dry, versatile lacing system provides a secure fit and compression molded EVA midsole absorbs impact reducing strain on the body. 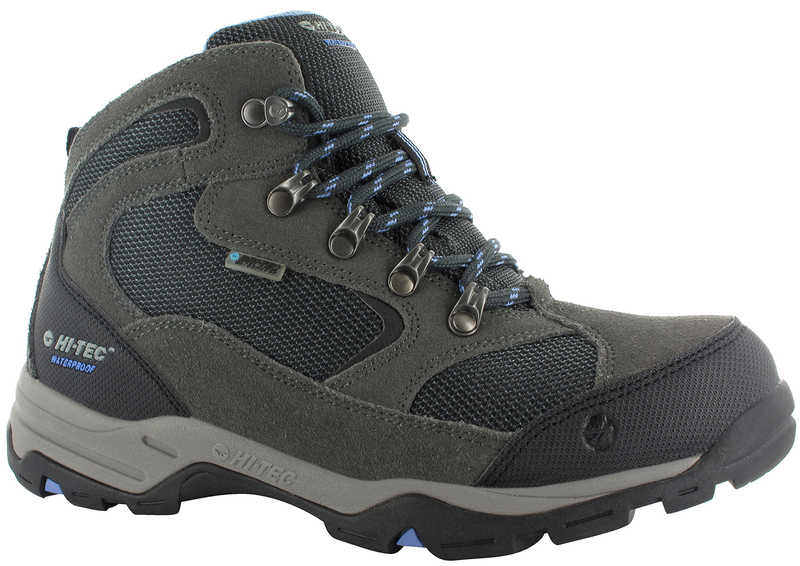 The Storm Waterproof is an entry level women’s light hiking boot. 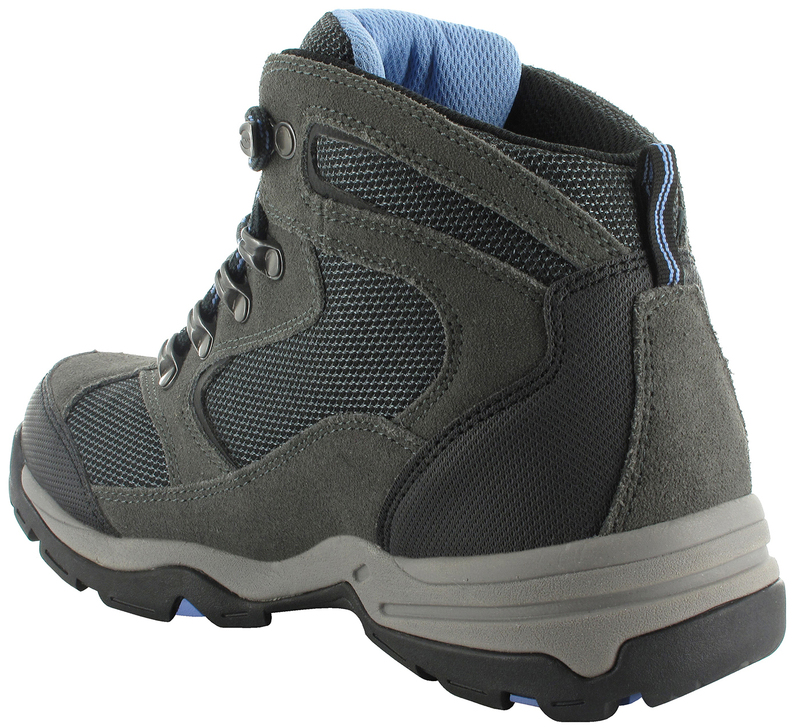 Featuring a Dri-Tec waterproof and breathable membrane, with a suede and mesh upper, these durable boots will keep feet dry and comfortable. The removable compression molded EVA insole is moisture wicking and delivers underfoot cushioning comfort, while the compression molded EVA midsole is shock absorbing. The Multi-Directional Traction (MDT) rubber outsole provides durability and grip to help you stay grounded on varied terrain. 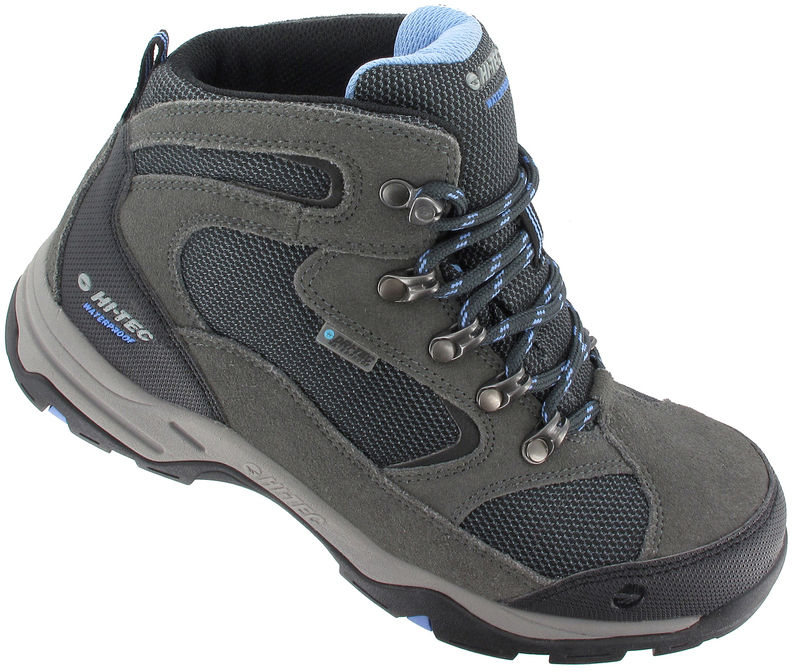 An ideal ladies walking boot for dog walkers and those who enjoy the outdoors come rain or shine.